Human and social service organizations provide varied and complex services. They need to know they have an insurance carrier who understands their needs. 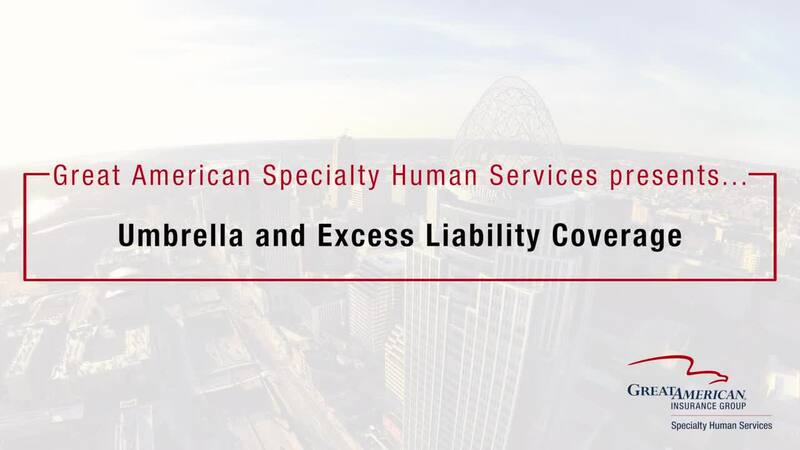 You can trust Great American Insurance Group’s Specialty Human Services for industry-leading coverage, expert knowledge, responsive service and financial strength. Why Place Coverage with Us? For more than 35 years, Great American Insurance Group has provided insurance solutions to the human and social service marketplace. We were one of the first insurance companies to recognize the special needs of these organizations. Over the years, we have expanded our coverage and services to ensure we are experts who can meet the evolving needs of this marketplace. Are you a Specialty Human Services agent looking to gain access to the Agent Portal? Request Access Today. It’s your second week on the job as the CFO of a mid-size nonprofit organization. Coming into work on a Monday morning, you grab your coffee and log into the computer. Within minutes, the bank sends you an alert that all of your accounts have been frozen. Provides comprehensive solutions for losses that may result from an accident. From civic groups and community services clubs to social and recreational organizations, our program can provide sound protection for you. Offers independent agents and brokers a specialized facility for Directors' and Officers' Liability Insurance and related professional liability coverages. WineryPak program for the small, boutique vintner to the large, independently owned commercial winery, offers customized insurance solutions that provide protection against the winery operation's exposures.